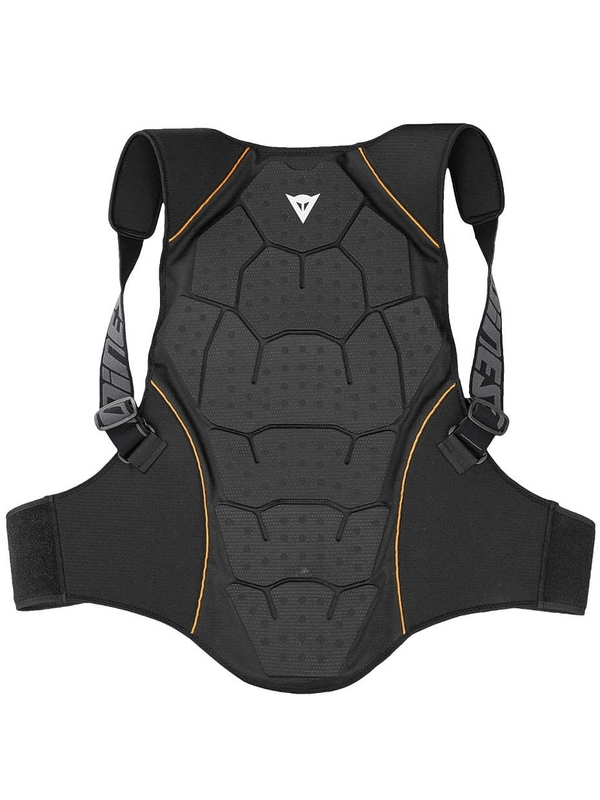 The new Back Protector Soft Fleainese mx Kid from Dade with Crash Absorb material. Thanks to a new design of the protective structure', the protector has a unique softness. Its ability to adapt to all shapes of the back during sports activity', combined with its light weight', make this protector extremely comfortable.